I often look at my ski rack and wonder what I could change to make skiing even more fun and a little easier. 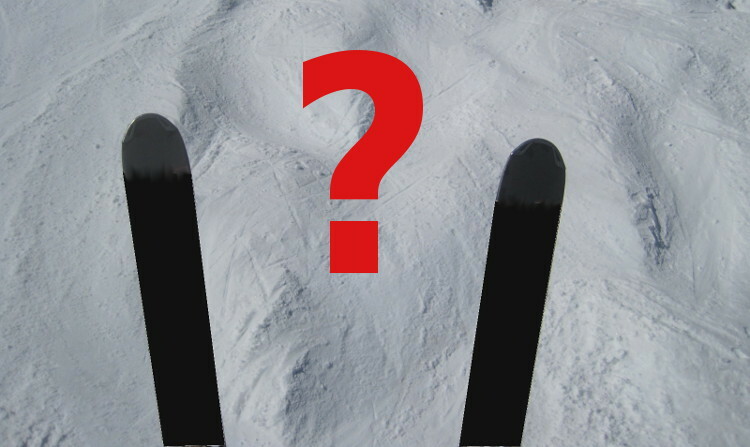 In other words, which ski do I really need? This basic question conjured up so many parameters that just one simple answer seemed totally impossible. But I was determined to find out and what follows is the story of my search for the perfect ski. 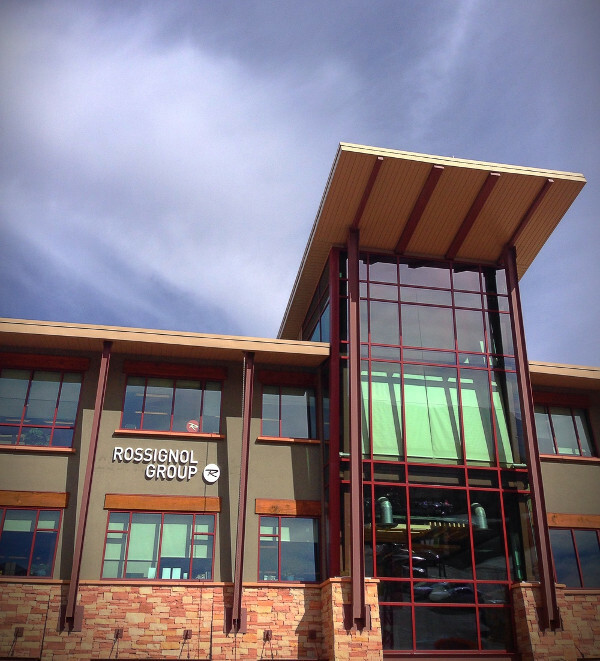 I began by visiting the Rossignol North American Headquarters, right here in Park City, Utah. I spent some time with Nick Castagnoli, communication and public relations officer for the brand. 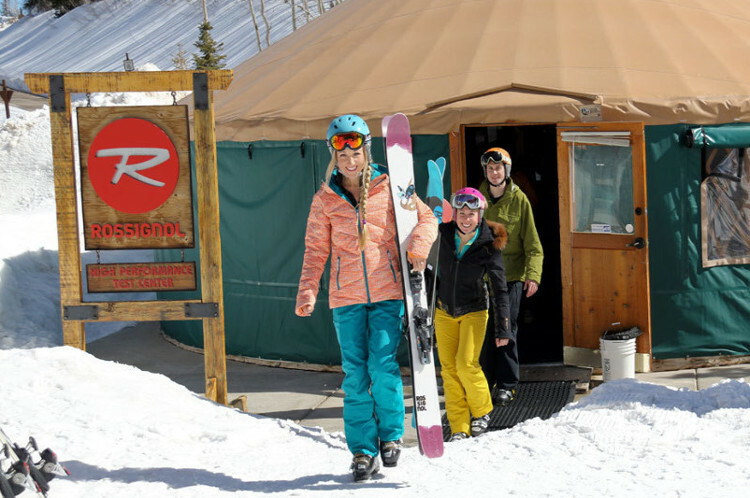 Deer Valley Resort works closely with Rossignol, one of the world’s leading equipment manufacturers, both at its Empire Test Center and also in all of its ski rental operations. Nick took me to the showroom where next winter’s collection was already on display. Needless to say that I was overwhelmed by the breadth of models available, but his expertise quickly brought some order to my confused mind. 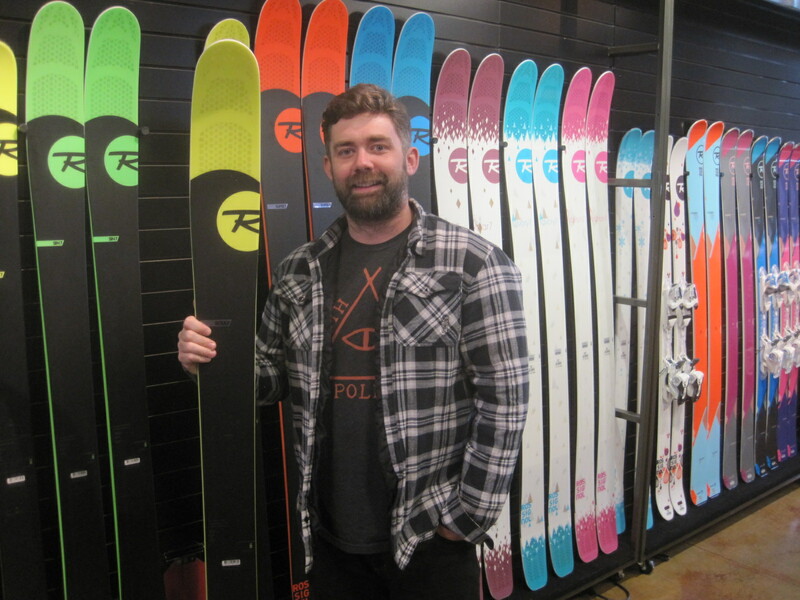 He first introduced the carving skis, Rossignol’s new Pursuit line. “These are pure carving tools,” said Nick, “Their mid-sole dimensions only range from 71 to 73 mm. These are fast edge-to-edge. You barely roll your ankle and you’re gone.” He immediately saw that this wasn’t quite my type of ski and explained that the carving and powder ski categories were bridged by a wonderful family of All-Mountain skis, called the Experience Series for men and the Temptation Series for women. 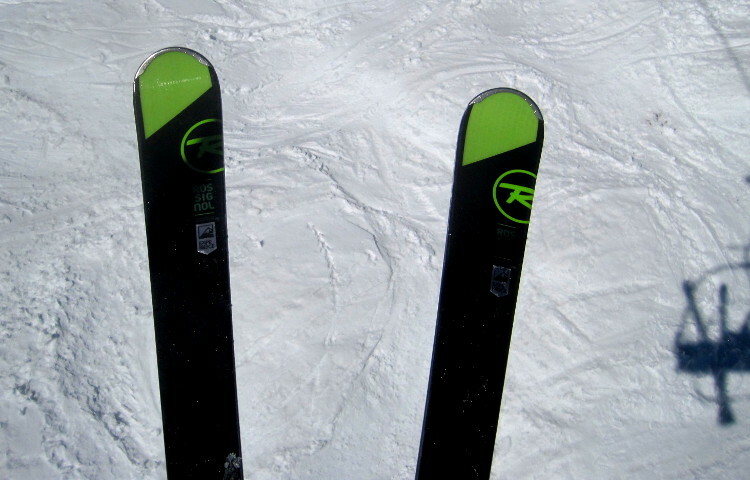 “From coast-to-coast these skis represent the majority of our sales. They stand as benchmark of versatility for consumers. Not everyone skis deep powder.” added Nick. 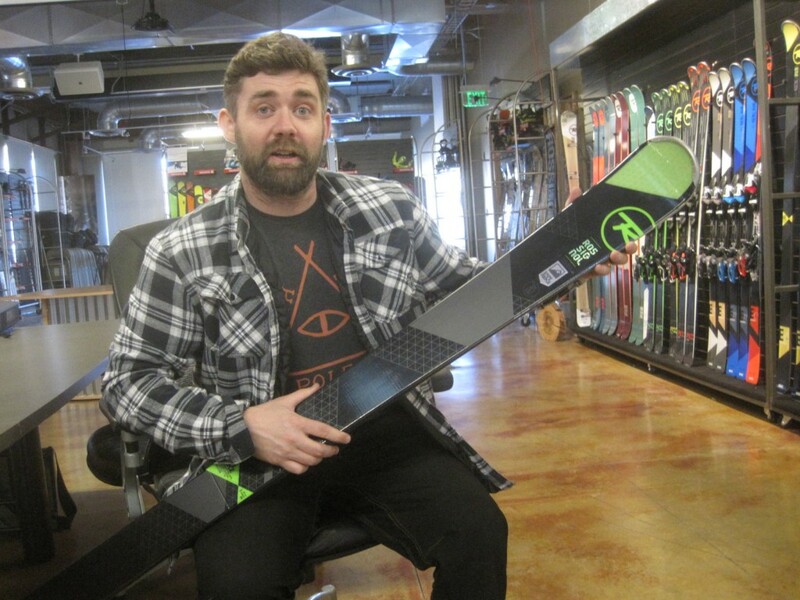 My meeting with Nick Castagnoli brought me one step closer to understanding what would be the perfect ski for me. But since I didn’t want to leave any stone unturned, I returned to the Rossignol High Performance Test Center, located near the Empire Canyon Lodge at Deer Valley Resort. I had paid one visit in January and needed to refresh my memory. 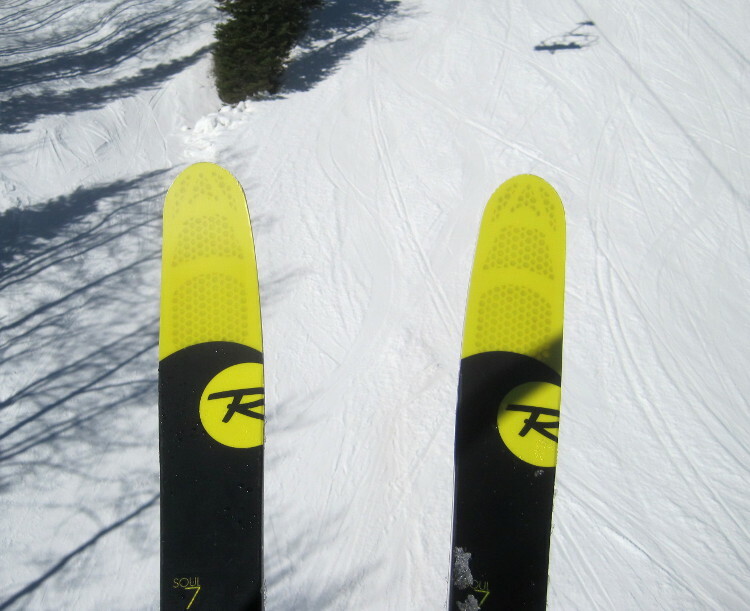 I wanted to ski again on the Soul 7, Rossignol’s best-selling freeride ski (the Savory 7 is the women’s equivalent). If you’re not familiar with the term freeride, simply equate it to powder or deep snow skiing. This very distinctive yellow ski spans over backcountry, freestyle and powder skiing. Its particular “rocker” design is meant to prevent tip flapping and brings an effortless flotation. Because of this the ski literally plows its way through the most challenging snow conditions, from bottomless powder to forbidding crud and even spring snow. The ski also does a decent job on hard-pack but this is not where I would primarily use it. 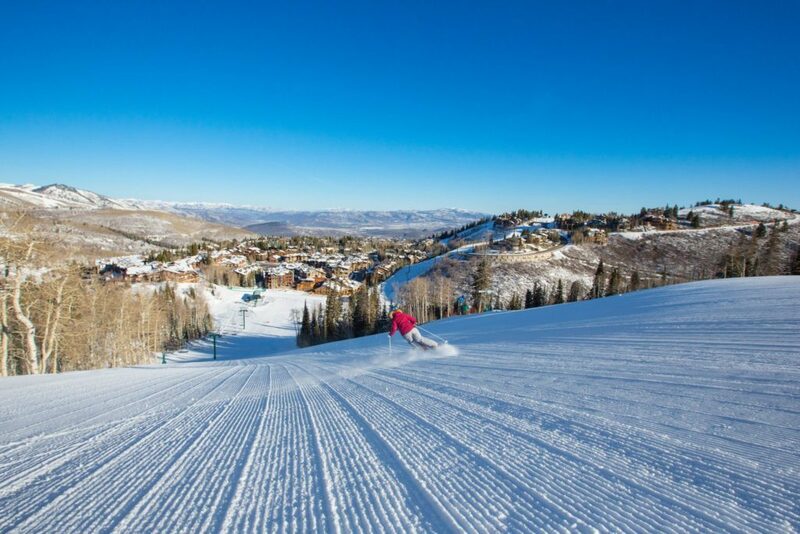 I particularly liked its tip that projects higher up, offering an added feature when going over unknown terrain in fresh snow or extremely deep moguls. Since I don’t spend much time skiing hard-pack, I didn’t look at or test the carving skis that Rossignol offers in this product category. 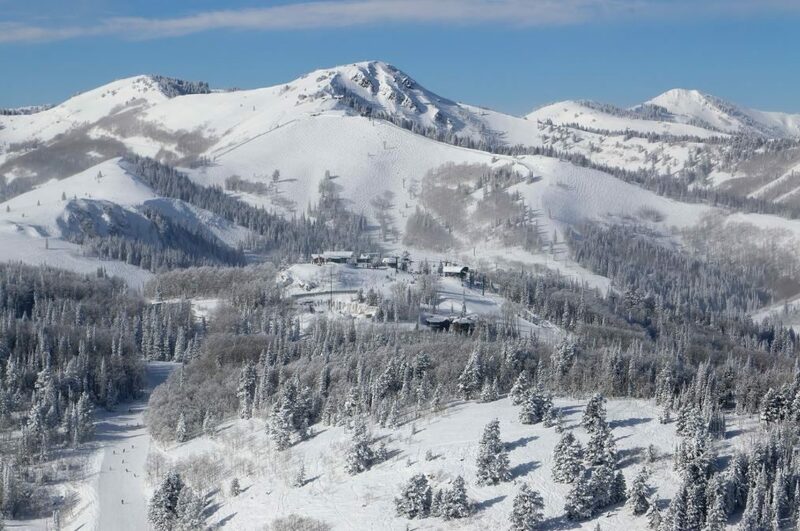 I was looking for the everyday Deer Valley ski, that I think I found in the Experience series. I just want my skis to initiate easily when I take them in tight forested spots and yet I need them to be stable when I happen to find myself on groomed runs, which is where I often end up during the early and late portions of the season. The rest of the time my favorite playground is natural terrain, trees, crud (mostly) and powder of variable depth each time mother nature programs a snowfall! I remember trying both the Experience 84 and 88. The 88 was the one I liked the most. 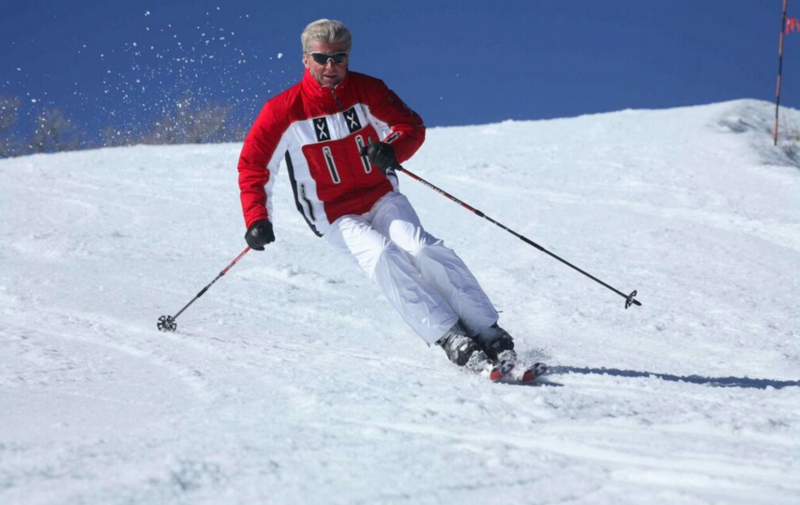 I found it to be very versatile for my type of skiing and solid enough in terms of quickness and stability. It can carve when it has to and is very responsive, perhaps because of its more subtle rocker design. I also found it quite stable and easy to control when it had to plow through changing snow conditions or transition from smooth to bumpy terrain. That’s it; I have determined that the Experience 88 is the perfect ski for me. Doing a little homework was worth it and made me confident that I didn’t have to make much compromise as I have done so many times before. I’m satisfied that I have made the perfect choice, found the right equipment for me, and can already look forward to the next ski season! I hope this helps you choose your perfect ski too.